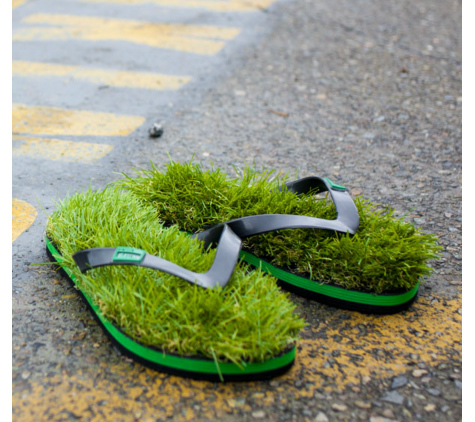 KUSA uses faux grass to give its users the sensation of walking on grass wherever they go. I'm not sure how true the sensation is to real grass, but in photographs it's convincing. Happy Friday!